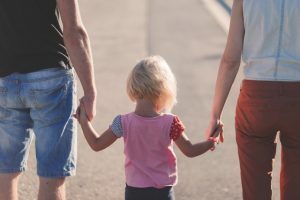 On today’s KSOM Morning Show, Cambridge Law attorney, Robert Engler, discusses some of the aspects of modern joint custody (more technically referred to as shared physical care). Rob also illustrates some of the changes that have taken place in custody law over the past 15 years, and how those changes have affected divorce proceedings. If you have questions about joint custody law, please contact Cambridge Law Firm at (712) 243-1663.